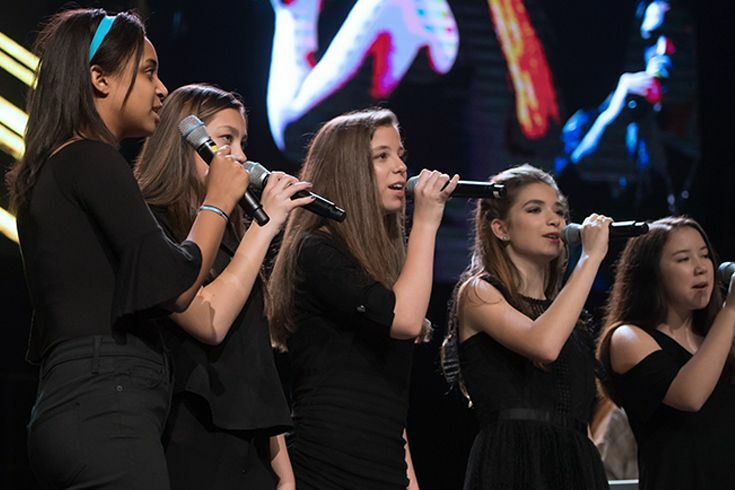 Students in Middle School Select Ensemble will be exposed to wide variety of three to four-part choral pieces from many geographical locations and musical genres including traditional, jazz, folk, and pop. All students will be expected to read music at an intermediate level and demonstrate strong performance skills, as well as the ability to hold their part. Students in Select Ensemble will continue to hone these skills throughout the year, preparing them for Concerts, Community Service Activities, and concluding with POPS.